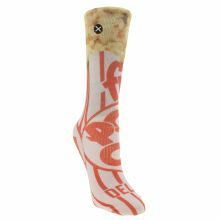 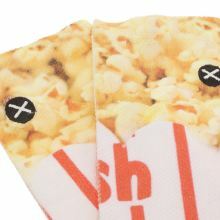 Stand out with style as Popcorn arrives from Odd Sox. 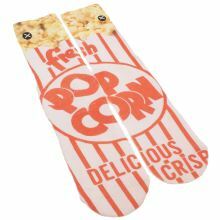 Your little one will be the coolest kid in the cinema this season with this fun fabric sock, featuring a white and red graphic print. 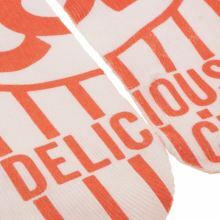 A ribbed heel provides a tight, secure fit.